I love finding new music to add to my playlist for dance parties, slideshows, field day, and general merriment, and I'm excited to share this year's finds with you today! 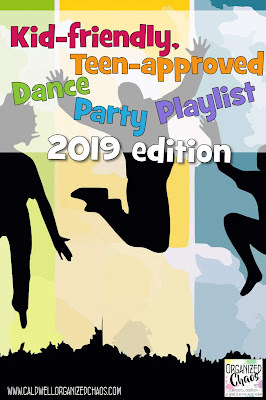 I always look for music that is age-appropriate for elementary students before editing (so no "kid version" stuff for me) that my older students will also think is cool. If you're looking for more music, be sure to check out all of my lists from previous years linked at the end of the post. Enjoy! What songs would you add to the list? If you're looking for more tracks to add to your playlists, here are all my previous playlists- I still use these songs all the time and they don't seem to get old! 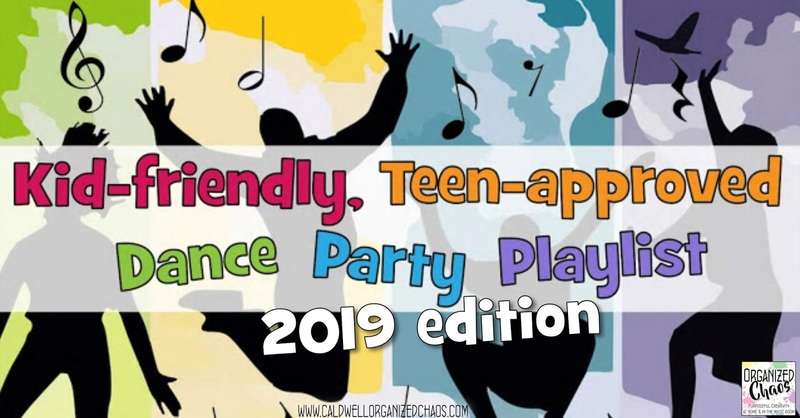 Read more "Dance Playlist 2019"
In case you haven't heard, I love using books to teach and practice musical skills and concepts, especially with my youngest students. I came across this book at a used book store this summer and finally had a chance to use it with my kindergarten and 1st grade students this week- it was a great way to practice layering rhythmic ostinati with speech patterns while also reinforcing the importance of all the members in music ensembles. This post contains affiliate links, which do not affect buying experience or the contents of the article. 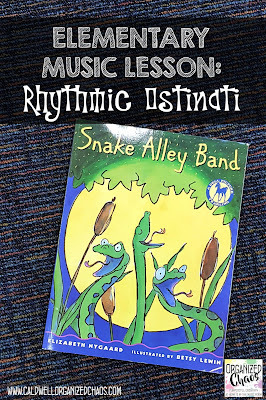 The book, Snake Alley Band by Elizabeth Nygaard, is about a young snake who discovers that, contrary to the beliefs of the other snakes, other animals can make cool (and different) sounds that work together with his to make awesome music. As he meets new animals who are eager to join his new band, they each add their own sounds, shown in the book at different onomatopoeia patterns. 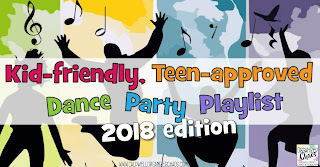 The overall message, first of all, is a good one to have: it's fun to put lots of different sounds together to make cool music, and everyone / every instrument has different and equally valuable ways to add to the ensemble. The first time we read the book, I let students naturally say the animal sounds along with me (I adjust some of them to fit into a 4-beat rhythmic pattern) as the sounds are repeated, and at the end of the story, we talk about that message. Sure, there are times when it's fun to play music with just triangles or listen to music with just violins, but isn't it cool when you add lots of different instruments together, all playing different things at the same time? Think about a rock band or an orchestra. What are some of the different instruments that play together in those groups? I also played a few seconds of an orchestral piece and a pop song that I just called up from songs I had on my computer to help them come up with the instruments that play in these groups. After our discussion, I tell students that this time I want them to practice doing the parts of the animal band themselves. I go through the book again, this time demonstrating each sound by saying it and clapping/ patting the rhythm of the words, then having students copy me and practice repeating it. I wrote the words for each one on the board as we went- it would also be great to write the rhythmic notation for each pattern if you want to use this to reinforce rhythm notation! Once we've practiced each one separately, I assign small groups of students to each sound and give each group a different instrument on which to play the sound. I have them practice saying and playing the pattern first, then I tell them to "think the words" while the play it without speaking. The last step is to put all the sounds together by layering the patterns on top of each other! For older students we can layer them all on top of each other, but for kindergarten we split it up into small groups- they aren't quite able to stay on their own rhythm independently when too many other things are happening at the same time! It's still a great way to get them working on rhythmic ostinati, and they love the way it sounds with the instruments. This lesson would work well any time of year, but it was perfect for the beginning of spring! I was also able to use it as a sub plan by having them use body percussion instead of pulling out instruments in my absence, and it worked well too. 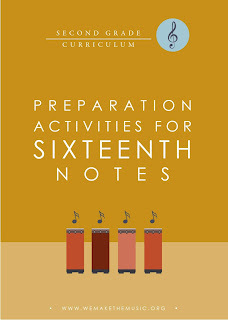 Have you ever used this book in your music classes before? I'm sure there are more ways to extend the learning- I'd love to hear other ideas you have in the comments! 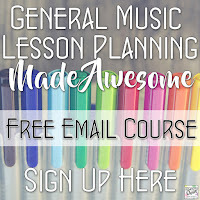 If you enjoy using books in your music lessons as much as I do, here are all of my other lesson plans using children's literature to teach musical concepts. They are some of my favorite lessons to teach! Read more "Snake Alley Band: Rhythmic Ostinati Lesson"
I was so pleased to come across a new book that is perfect for talking about handling feelings in healthy ways, and use it as a springboard for exploring the ways that music can communicate emotions! I used this lesson very successfully with Kindergarten, but it would work well with younger students and with students up through 2nd grade as well. This post contains affiliate links which do not affect the purchase experience or the thoughts shared here. 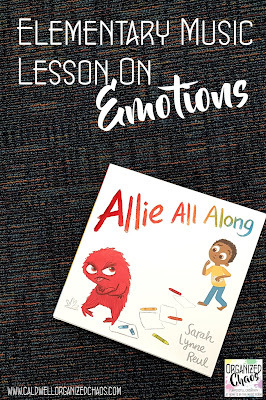 I came across the book Allie All Along by Sarah Lynne Reul a month or so ago and knew I needed it for my kindergarten classes- this book tells the story of a little girl who gets angry and how her older brother helps her work through her feelings and calm down. As he gives her different specific strategies to try and her anger starts to fade, she changes colors from red to yellow to green to blue, and finally back to her normal self, and in each stage the book describes the different stages of anger without making any of them seem dangerous, bad, or unusual. 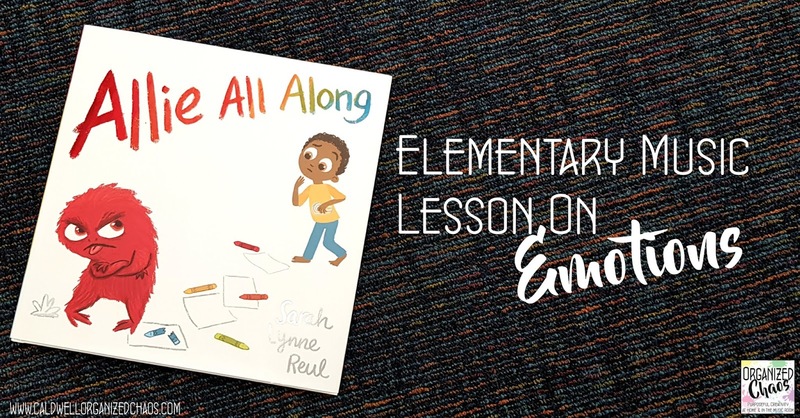 For my lesson, we first read the book together and discussed times when they have felt angry, and talked about (and even practiced) the different strategies that the author describes in the story to help us deal with anger in healthy ways. Then we talked about different feeling words they know, and how it's normal to feel different ways at different times, and that there are healthy ways to work through them. 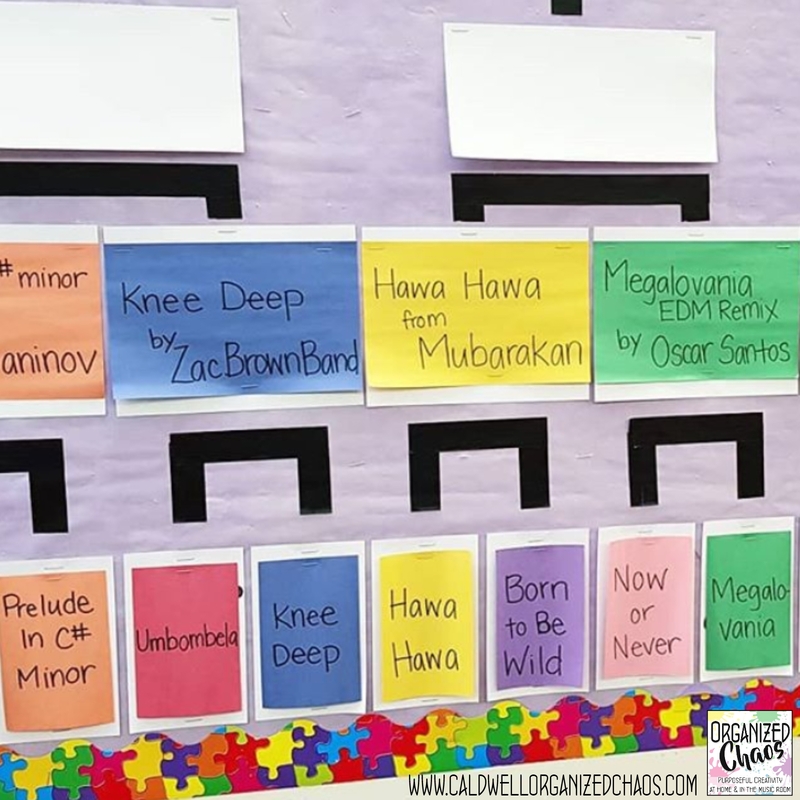 The students identified all of them almost instantaneously- I had them silently raise their hands, but the majority of them naturally started acting out the feeling with their facial expressions and their bodies as soon as the music started! I just played a few seconds of each one and identified the feeling words with them to make sure they all understood. Once we had identified the feelings I told them to pretend they were walking somewhere with their families and they were feeling each of these emotions as they walked. I gave them the example that if they were going somewhere and they were happy, they might have a smile on their face and be skipping, but if they were sad they might have a scowl and walk very slowly with their backs hunched over. Then we spread out around the room and I told them to walk in any direction in the designated open space, silently matching the emotion with their faces and movements while the music played. The students absolutely loved it! 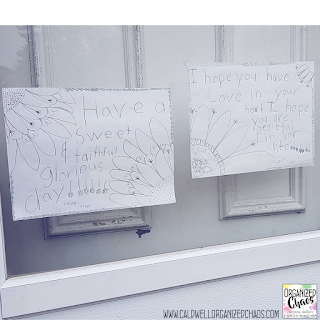 I just did it this spring and thought it was a good time of year for this type of lesson as well- we all know tensions can run pretty high this time of year! I think this would also work well as a sub plan. 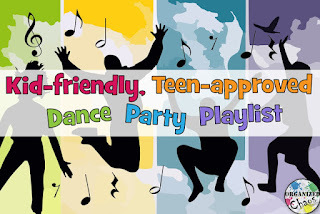 Not only is it a great way to get kids thinking and talking about feelings and healthy ways of expressing and handling them, but it's the perfect early introduction to communicating mood through music. 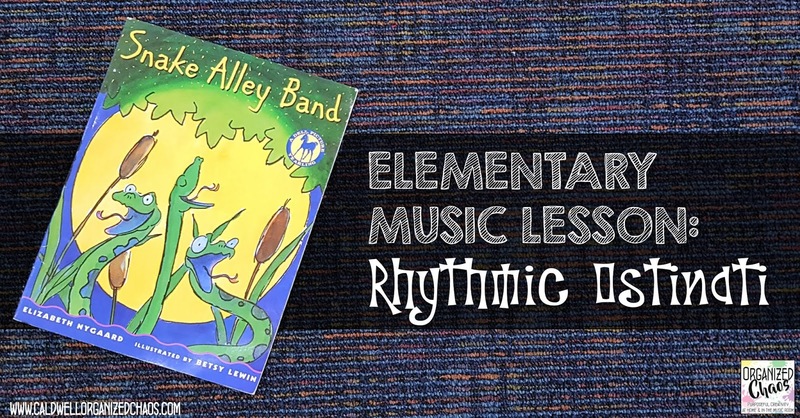 With one class we were able to discuss, at a basic level, how the musical elements helped communicate different moods: the angry music was loud, the sad music was slow, etc. I love using books to teach lessons, especially with the younger grades! You can find more literature-based lessons in this post. I leave many of these as sub plans, and several of them are among my favorite lessons to teach with my kindergarten and first grade classes every year! Read more "Music Lesson on Emotions: Allie All Along"
This month was full of fun and music- I can't wait to share my highlights! Music In Our Schools Month has always been one of my favorite months of the year but each year of teaching I feel like it gets better and better, and this year was no exception. The idea itself is not new- I've seen plenty of other music teachers do this in the past- but this was my first year setting up a bracket myself and OH MY GOODNESS I loved it. The whole school loved it. Our speaker system in our building is pretty terrible so rather than playing the songs over the speakers on the announcements the homeroom teachers actually played the songs in their own rooms, and while I usually hesitate to give other teachers any additional work to do for the music program in this case they agreed it was better this way (yay colleagues) and the feedback from them was amazing! If you haven't tried this before yourself, I encourage you to give it a go. Here's my post on how I did it and which songs I used. My daughters are 7 right now and I think they each have about 4 craft projects going right now. I love their creative energy (although I'm not a huge fan of having all these materials sitting around the house waiting to get done)! One of my personal favorites was a series of posters one of my daughters made for our front door. Such a great visual to come home to each day! I don't have a photo for this one but I have to include it because it has been a long but meaningful journey: I completed my first ever hip hop composition unit with my 6th grade classes. 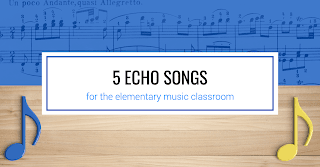 The final songs they created were great, but more than that the process of incorporating the genre more deliberately into my curriculum has been eye-opening for all of us. I already have a million things I want to do differently next time, but I am happy to have taken that first step. 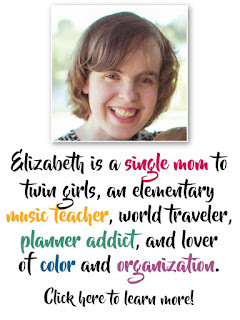 It's always so inspiring to see the amazing resources other teachers are creating- here are some favorites from the past month. Click on each photo to see the full article. What were some of your highlights from the past month? Share your favorite stories in the comments below so we can celebrate together! 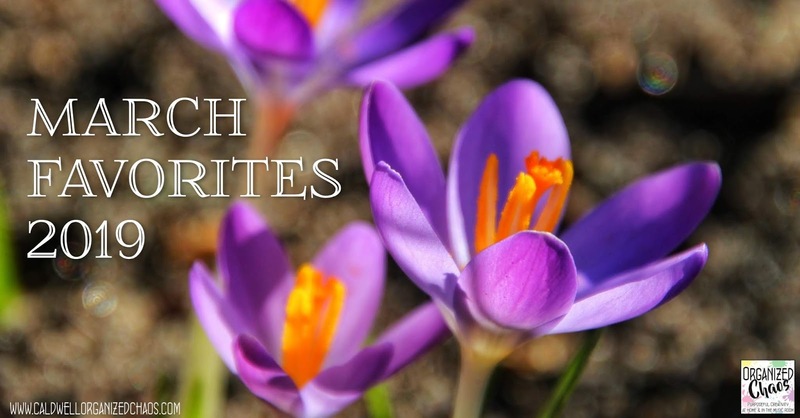 Want to see more favorites? All of my photos are taken directly from my Instagram, so follow me there to see more highlights more regularly. Want to keep up on all my great blog finds? I share those weekly on my Facebook page! 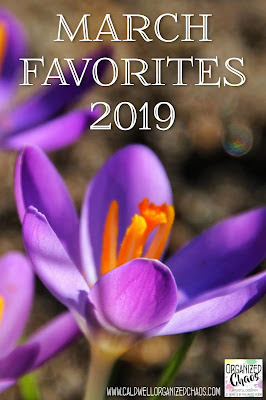 Read more "March Favorites 2019"